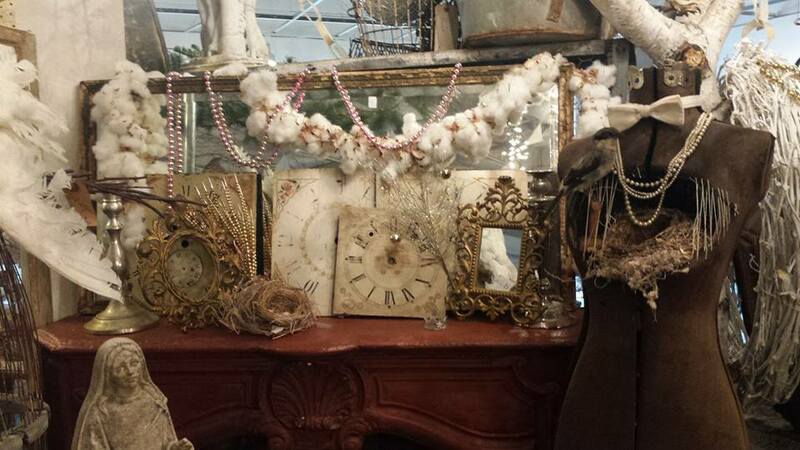 Authentic vintage store located in the heart of Downtown Roseville. 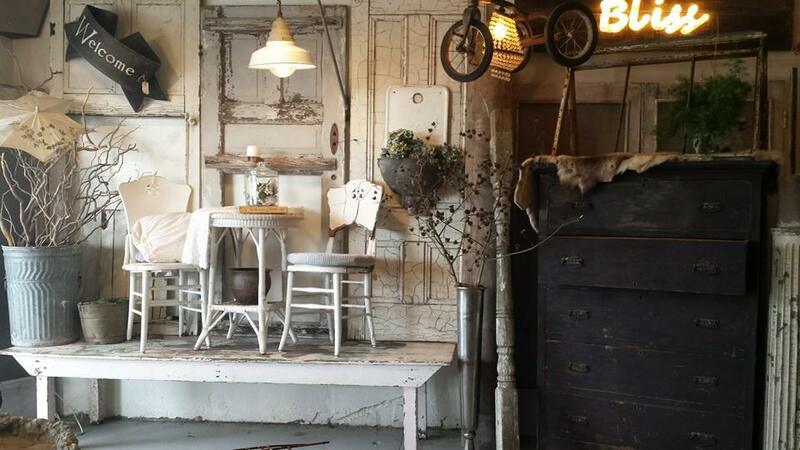 Over 4,000 sq feet of vintage primitives, salvage, farmhouse and home decor, and garden elements. Visit anytime by appointment or Thursdays thru Friday, 11am-6pm.